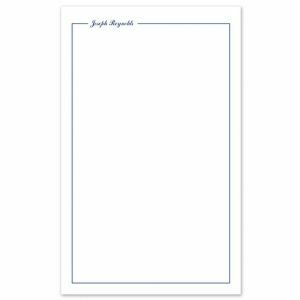 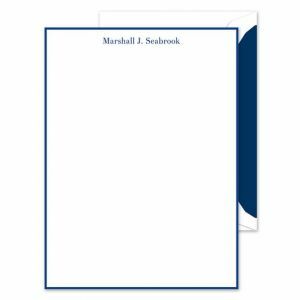 The Rytex Company is a leading producer and provider of quality personalized stationery products to retailers nationwide, offering the best combination of value and quality in the industry. 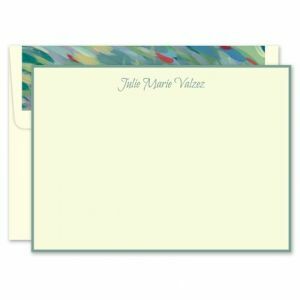 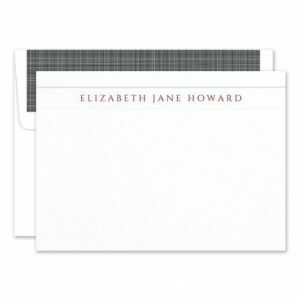 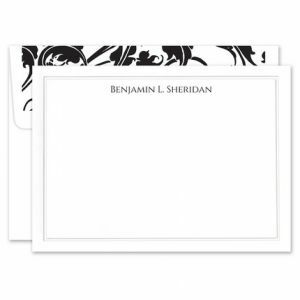 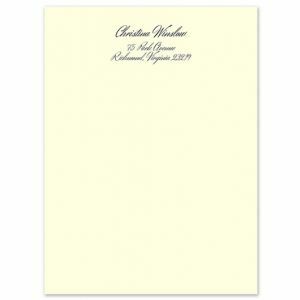 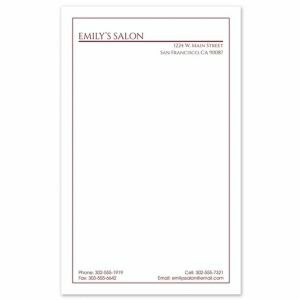 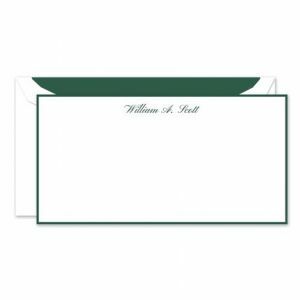 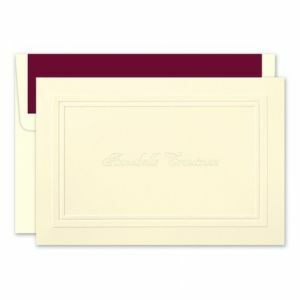 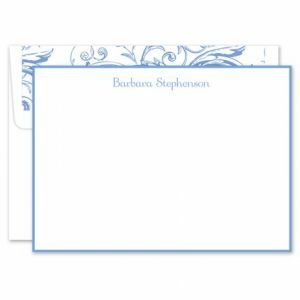 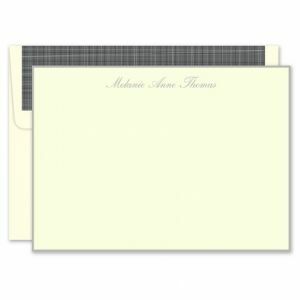 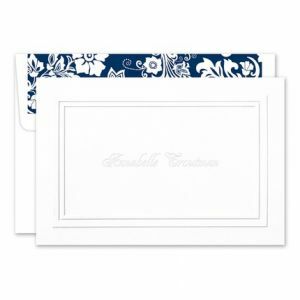 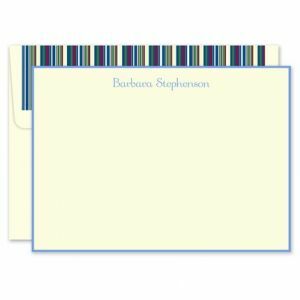 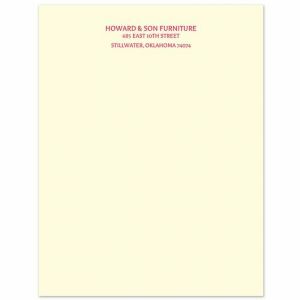 Known for its traditional social stationery offerings, Rytex’s expansive lines includes harder to find finishes like foil stamping, embossing, hand bordering, thermography, and letterpress. 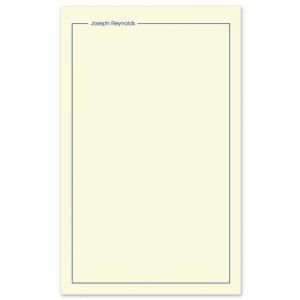 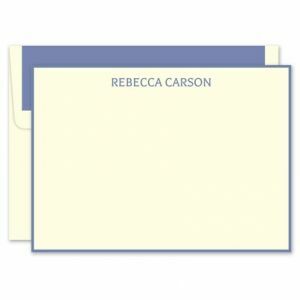 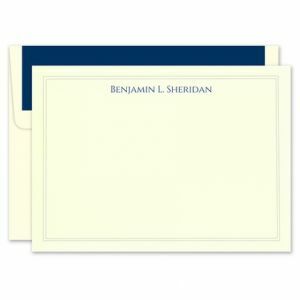 With a rich history dating back to 1922, Rytex symbolizes classic stationery in the highest degree.